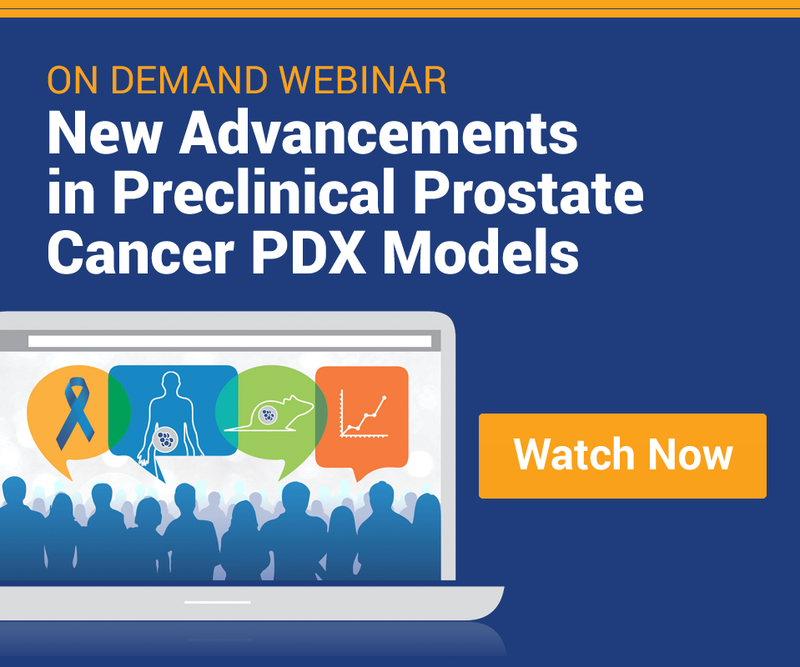 Using appropriate Patient-Derived Xenograft (PDX) models in a specific indication, or with a specific gene mutation or amplification is the first step in optimizing preclinical and translational oncology research. 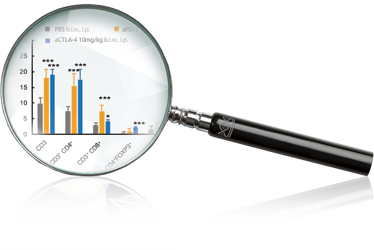 CrownBio has developed a powerful yet easy to use online database, HuBase, for accessing, mining, and managing the wealth of available HuPrime® and HuKemia® PDX model data. Regularly updated with new model information. Searching for models of interest can be as basic or in depth as individual clients require. Simple model searches are based on PDX with standard of care data available, or for models treated with a specific agent of choice. Models can also be stratified by known hotspot mutations. Gene fusion, or combinations of these features. Model Selection Made Easy by HuBase. With all data easily exportable in both graphical and tabular form, HuBase provides an essential tool for the rapid discovery of appropriate and predictive preclinical models.